the rabbit with a green bow: Preview. 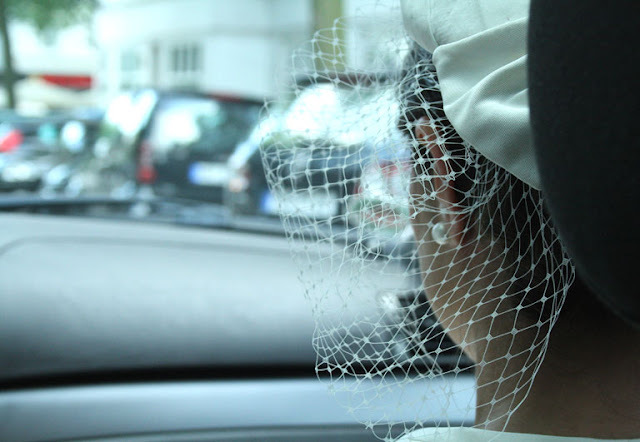 Wedding of the year in Hamburg! More pics in the next few days!